Uncle is in the final laps of his long career as a taxi driver. It’ll be a marathon. His replacement driver abruptly passed away, and he’s taking on all their shifts until he retires in a few days. He dutifully attends the funeral. A stoic man, he struggles to comfort the grieving family. After handing over a token sum of money, and some brief words, he leaves. His replacement shift began at 6am — wear-and-tear shows on both man and machine. The engine sputters at the turn of the ignition, longing for rest. Uncle calls his wife to say he’ll be home late. His first passenger is his new neighbour. He begins his drive home, but he won’t be resting for hours. There are comforts he can take on the road. A strong coffee, served by a flirtatious waitress. A lone cigarette by his taxi. He hears a loud crash behind him. This is just the beginning of a very long drive. 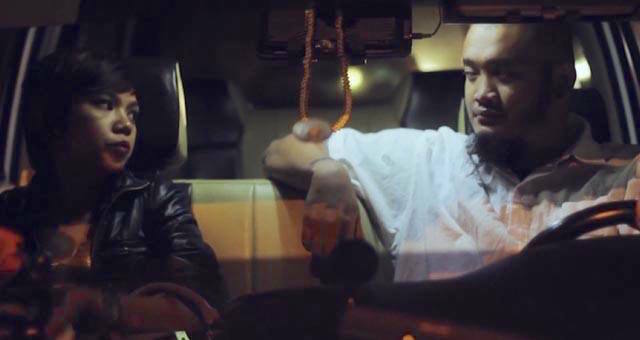 Watch Ep 1 of Drive by Don Aravind (Singapore) on Viddsee! 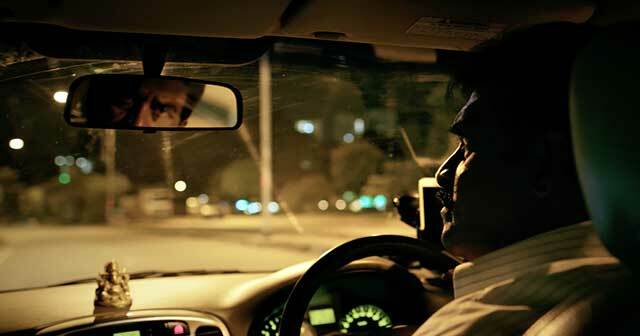 Watch the next episode of ‘Drive’, and see Uncle’s encounters with unique passengers!